On June 29, tvN revealed the two actors will be appearing on 'What's Wrong with Secretary Kim?'. They agreed to the cameo due to their connection with PD Park Joon Hwa, who they worked with on the 2017 drama 'Because This is My First Life'. 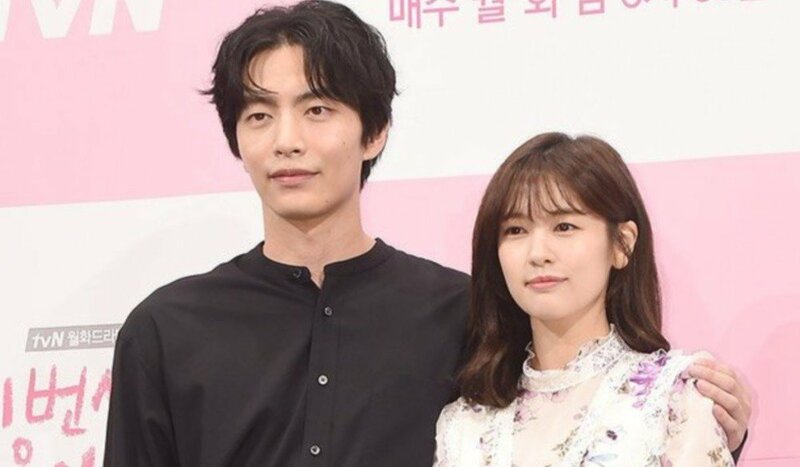 As there are no details about Jung So Min and Lee Min Ki's cameo characters on 'What's Wrong with Secretary Kim? ', viewers will have to tune in to check it out!